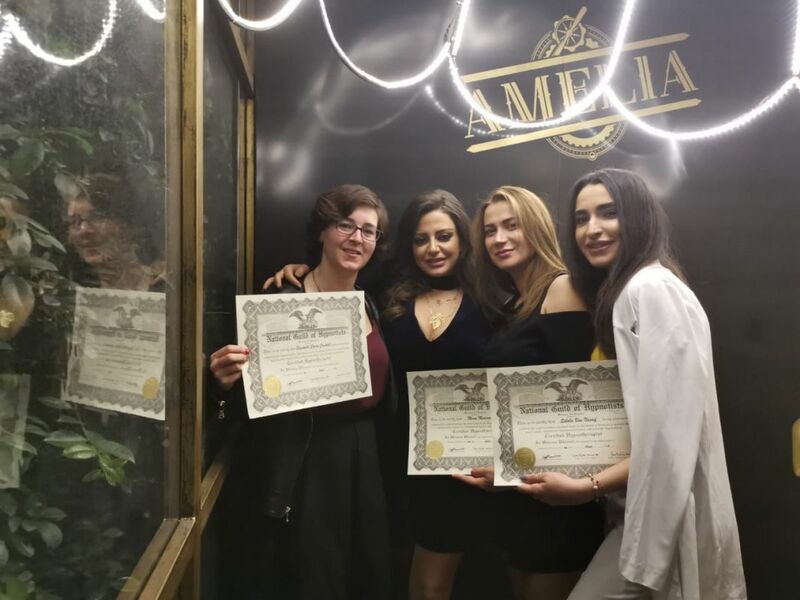 On the 13th of April 2019, we celebrated the completion of the Hypnotherapy Course after several months of training, presentations and examinations! Congratulations to Ms. Mona Mneimneih, Ms. Sibelle Abou Nassif and Ms. Elizabeth Cantrell. They are now officially Certified Hypnotherapists! They are now members in the oldest School of Hypnosis in the World, NGH & members in the Wellbeing Learning Center Community.